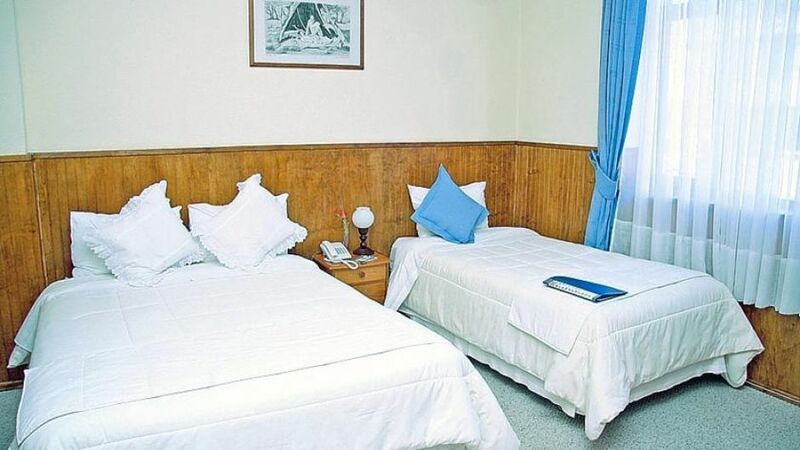 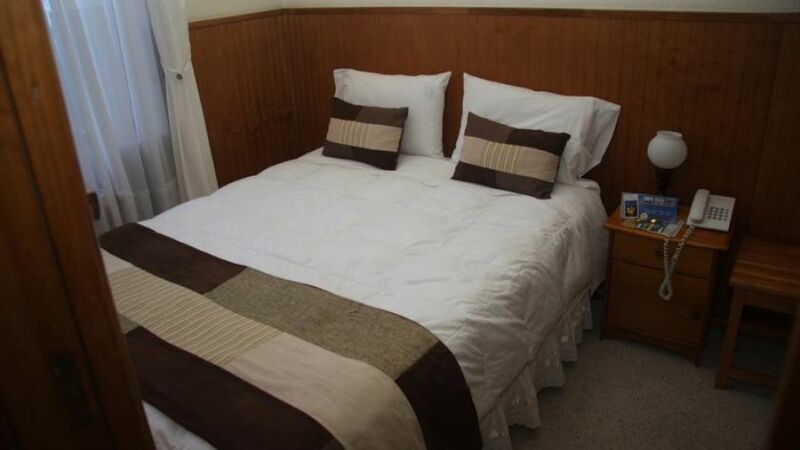 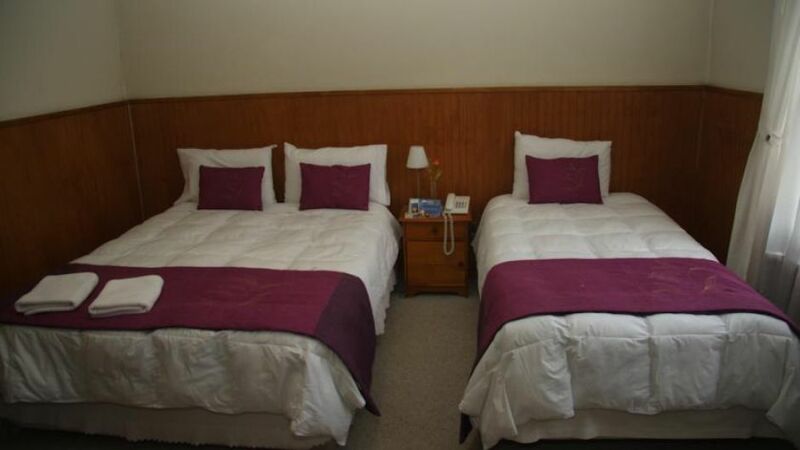 3 ESTRELLAS "Hotel Chalet Chapital Magallanes in Punta Arenas CHILE Patagonia is a comfortable structure that has been converted into a comfortable hotel. 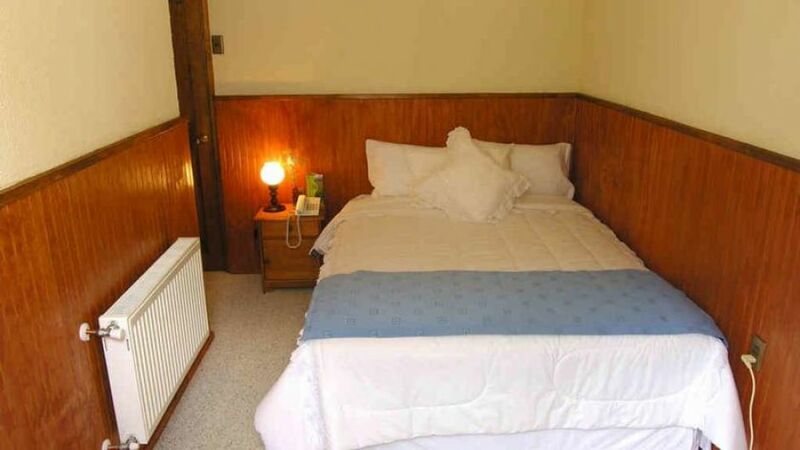 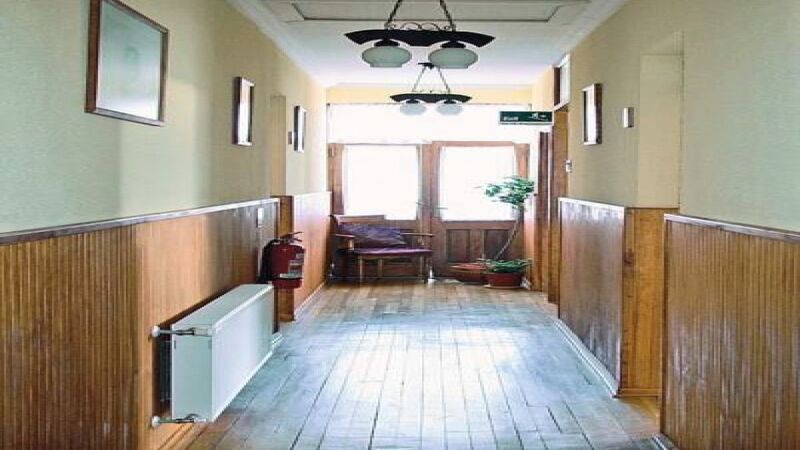 An ecolo..."
Hotel Chalet Chapital Magallanes in Punta Arenas CHILE Patagonia is a comfortable structure that has been converted into a comfortable hotel. 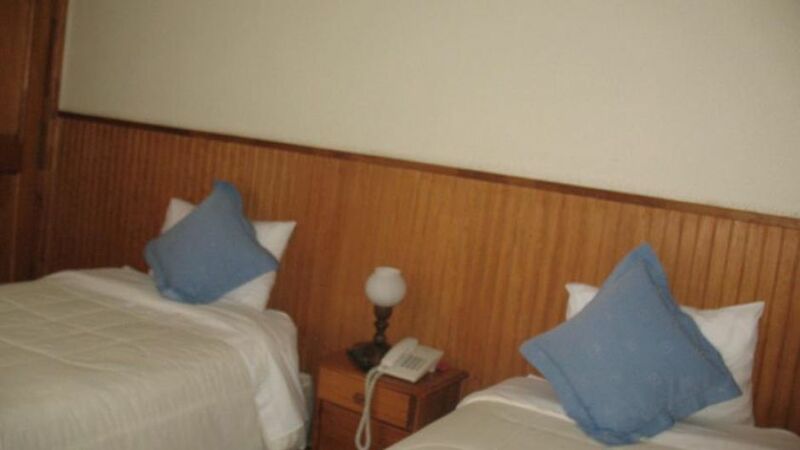 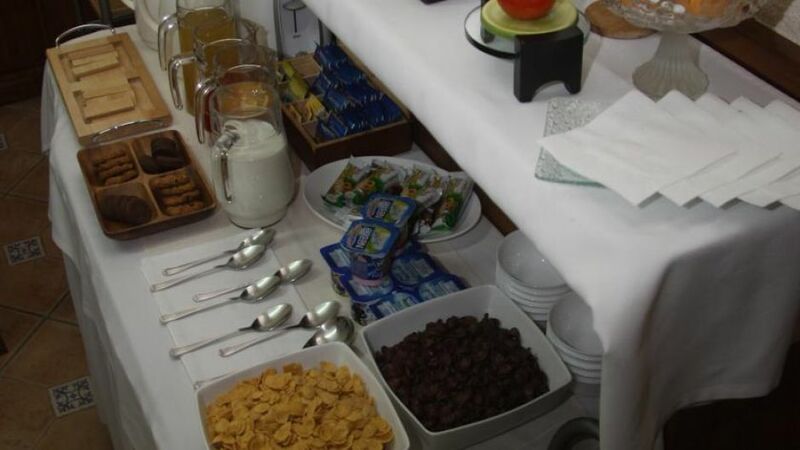 An ecological claims no use of plastics in the rooms, use of recyclable paper and natural energy. 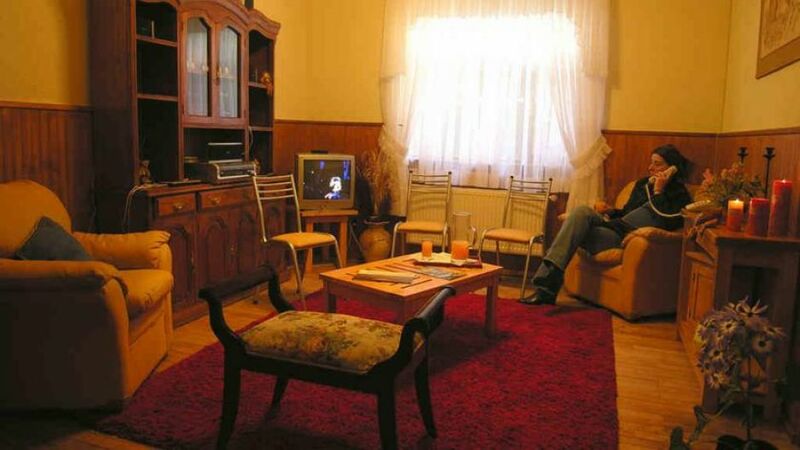 Our lounge area has cable TV, special place with a welcoming space.